More than half a dozen automakers said Friday an additional 12 million vehicles are being recalled because of Takata’s faulty air bags. The eight companies and recalls break down as follows: Honda is recalling 4.5 million units; Fiat Chrysler Automobiles is recalling 4.3 million units; Toyota is recalling 1.65 million units; Subaru is recalling nearly 400,000 units; Mazda is recalling about 730,000 units; Nissan is recalling 400,000 units; Mitsubishi is recalling about 38,000 2006-2007 Lancer vehicles; and Ferrari is recalling 2,800 units. General Motors said its recall includes discontinued Saab and Pontiac vehicles. Recalled units were built between 2002 and 2011. The new notices stem from the same problem, though on the other side of the vehicle as documents indicate these recalls are related to the passenger-side air bag inflators. 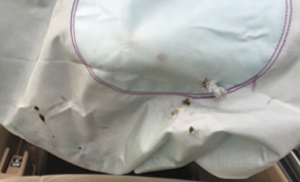 The faulty inflators can explode with excessive force and spray metal shrapnel into the vehicle compartment. The defective air bag inflators have been linked to at least 13 deaths and more than 100 injuries worldwide, Reuters said. 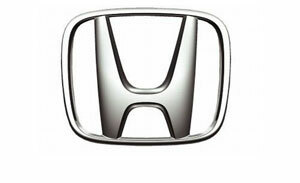 This is the latest in a string of recalls that has taken the title for largest ever in the automotive industry. Automakers worldwide had previously recalled about 50 million vehicles with Takata inflators.